The IfM is a division of the University of Cambridge's Department of Engineering. 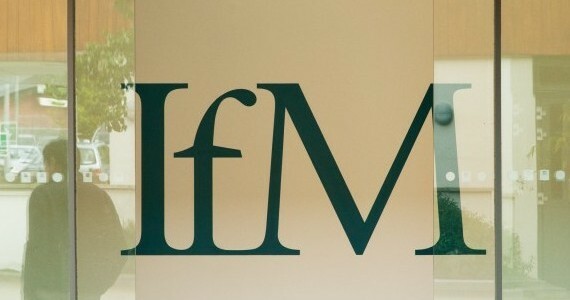 IfM Education and Consultancy Services (IfM ECS) provides consultancy and executive and professional development – based on the new ideas and approaches developed at the IfM – to help policymakers and manufacturing and technology companies around the world create and capture value more effectively. Our profits are gifted to the University of Cambridge to fund future research. We work with some of the world’s leading multinationals (including Atos, BAE Systems, BP, Caterpillar, GSK, Linde, Mars, Rolls-Royce, Shell and Unilever), mid-size companies and more than 1,000 SMEs and early stage ventures in the UK. We also work with national and regional governments to help them create the conditions in which science and technology can be successfully commercialised. We are not a conventional consultancy: our approach is highly collaborative, designed to help you achieve your goals and build your capabilities. Our practitioners have extensive industrial experience at a senior level in multinational companies. Our government team has worked with government and government agencies at the national, regional and local levels to support industrial innovation. Everything we do is derived from research from one of the world’s leading universities – and the work we do with companies directly informs our research programmes. We get results: the companies we have worked with have seen significant benefits to their business. We share our techniques with you so that you can continue applying them after the project has finished. Our methods, often workshop-based, are designed to build consensus and communicate the results throughout your organisation and beyond. We understand your business: we work with some of the world’s leading manufacturers and technology companies so we appreciate both their challenges and opportunities – and how having good people is critical to their success.